Passionate by sounds since his childhood, he discovers the magic of sound recording at the age of 8 thanks to a Telefunken’s magnetic recorder. 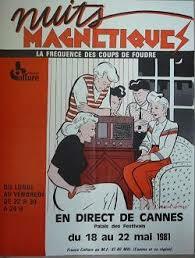 Few years later, the radio show « Magnetic’s night », aired by France Culture, makes him perceive the world of sound and all the potentials offered by the editing. Rapidly, he created sound edits for non-professional theatrical troupes later followed with internships at the Radio and TV in Geneva. Meeting Luc Yersin in the 80’s was major mile stone for Marc as Luc brought him first on the sets then showed him post-production and sound editing for movies. 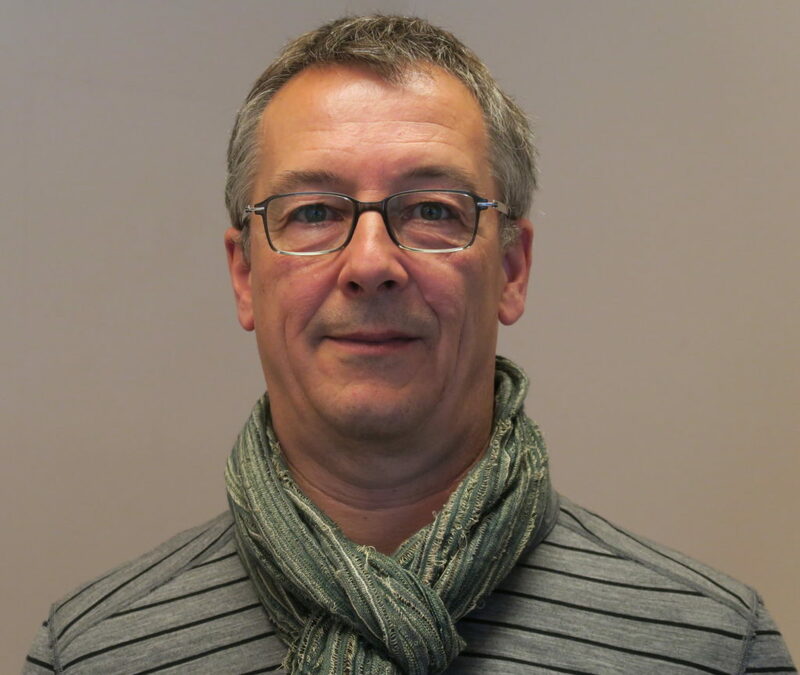 Luc also helped Marc integrating the DAVI (audiovisual department of the Lausanne Art School), the only school at that time giving technical education for Cinema in the French speaking part of Switzerland. After succeeding at the DAVI, he moved to Berlin where he began working on documentaries. 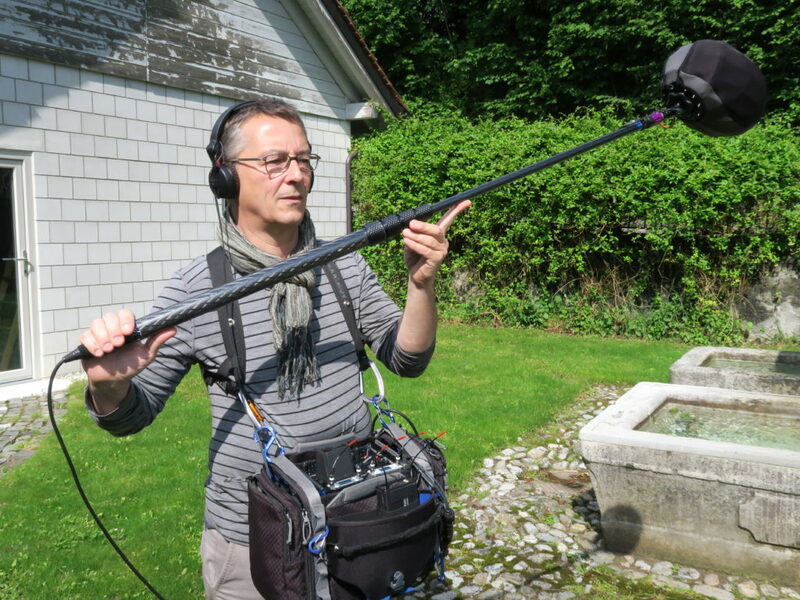 He started recording with hired equipments, then he acquired a Stellavox and his own microphones with which he enjoy recording ambiances and “wild” sounds. Step by Step, film by film, he mostly involved in feature films, shorts films and TV series. When he returned to Switzerland in the early 2000’s, he discovered the SX-R4 and fell under its charm. 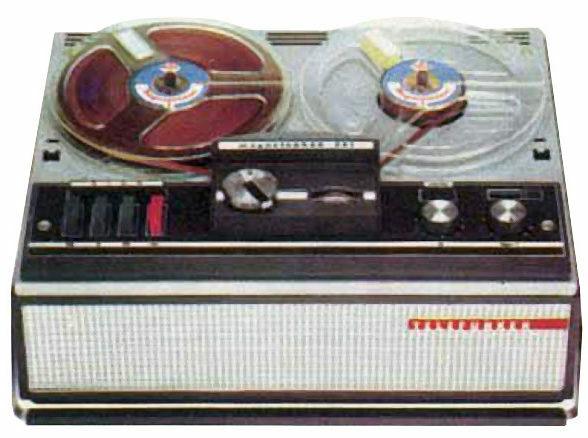 The extreme compactness and light weight of this recorder appeared to be an huge advantage for him and he bought one rapidly. Then the SX-M32 , perfect companion to the SX-R4 came to complete Marc’s setup, giving him an extra light and very compact recording set: « very small but very powerful setup ! » said Marc. 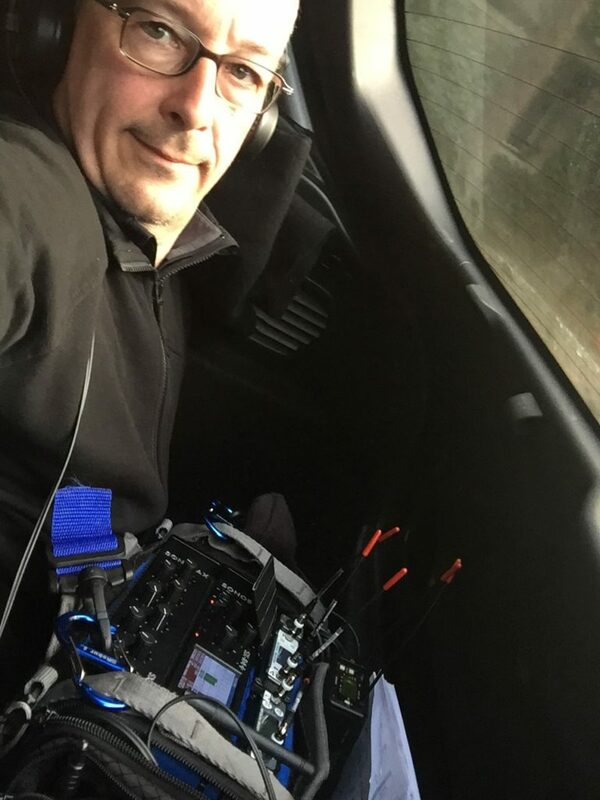 Often his atypical setup astonished the production teams, but it always gave full satisfaction thanks to the remarkable quality of sounds Marc was recording. 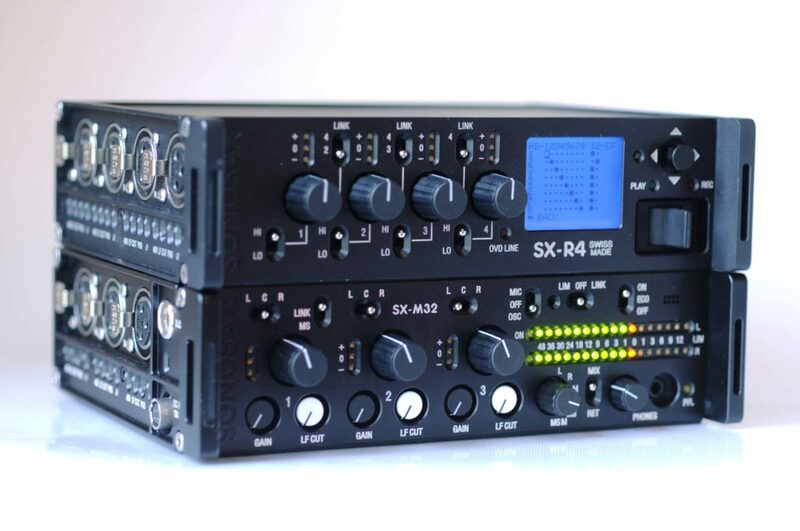 During the development of the SX-R4+, Marc and other Swiss sound mixer’s advises and feedbacks were taken into account by the SONOSAX development team to improve the new recorder. One of the most important aspect for Marc was to improve the ergonomic of the recorder (at that time he didn’t believe yet in using a touchscreen) and to ease seizing metadata. Thus he generously spent a substantial amount of time with our development team. Marc logically became one of the SX-R4+ beta testers. His valuable feedback from the field allowed us not only to improve the firmware, but also to evolve it to meet the users expectations. His setup rapidly evolved with the acquisition of the SX-RC8+, the SX-R4+ extension with its 8 dedicated faders, 4 AES inputs splitter and the ability to power 4 HF wireless devices. Marc’s setup is based on a SX-SR4+, coupled to a SX-RC8+, both in a Ktek Stingray bag. 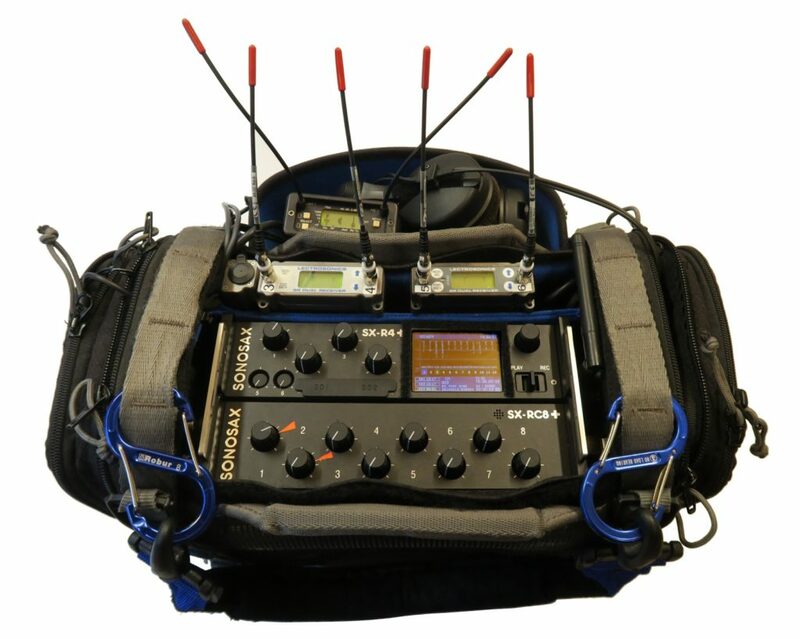 An MS boom and a wireless boom with a Lectrosonic receiver UCR420 and two double receivers Lectrosonics SRb and SRc (AES relinked) with SSM transmitters chosen for their small size take the sounds and transit it to the recorder. Two Sennheiser G3 transmitters send then the out signal to the camera and the direction team. All this, powered by the recorder through a big RRC 2054-2 (99Wh) battery, allows him to work a full day. Today he would no longer consider doing without it. 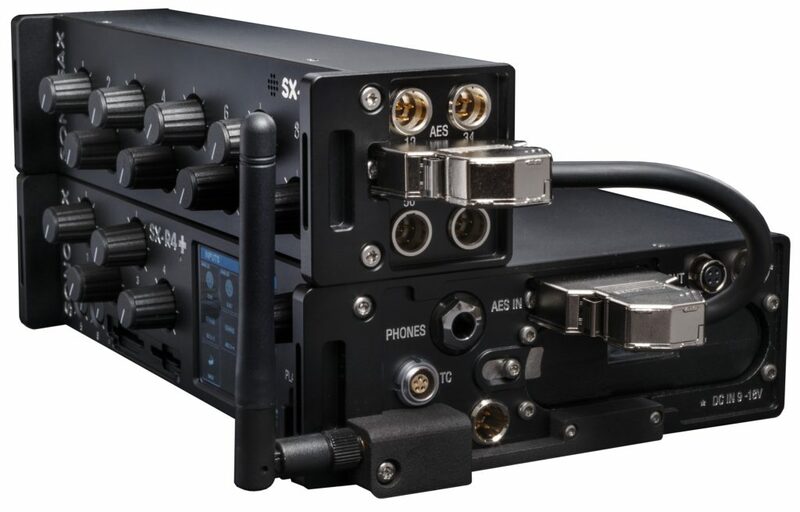 “The ease of use of the SX-R4+, thanks to its touch screen that I couldn’t do without today, allows me to be very efficient on the set, the SX-RC8+ is a little magic box that saves me a lot of space, simplify my setup and perfectly complements the recorder. Its 4 AES splitter and its integrated power distribution offer real advantages”. “The reliability of the machine never fails me and allows me to be always very reactive to the complex situations on set”. “The eight rotating pots fall perfectly under the hand and the high quality of the pre-amps with the huge dynamics range of the SX-R4+ allows me to concentrate on the capturing the sound rather than on the recording levels”. “The ability to adjust the ballistic range of VU meters is very useful for me, I lowered the threshold of the red zone to -12dB to avoid overloading the tape,” he says. “Moreover the many possibilities of customization of the user interface make the recorder very easy and intuitive to use, I change configurations in a few seconds”. 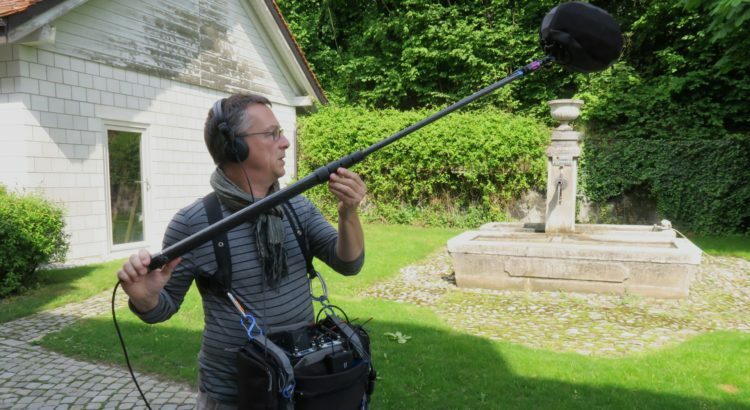 “Etienne Curchod, who often does the sound editing and the mixing of the movies I’m recording, always tells me that it’s a pleasure to work with sound material of this quality”. For Marc, a control surface would be a great evolution, basically an RC8+ but with linear faders, a more stationary configuration such as used on the set for feature films, however not too bulky to keep the advantages of lightness and ultra mobility.